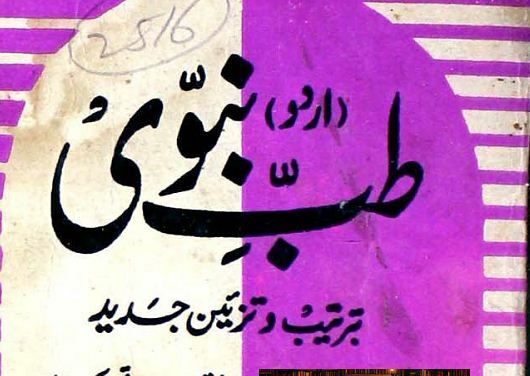 Tib E Nabvi Se Ilaj in Urdu language based on Tib E Nabvi way to cure. In this book every type of illness is treated in the light of the Quran and it is very good to keep in every house. 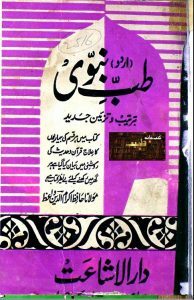 The author of this book is Hafiz Ikram ul Din a famous hakim. Illness and fitness are with everybody, when we are sick, every kind of treatment are taken in order to achieve the physical fitness. We all like to go to Doctors and Hakim but most of us not follow the treatment given by Allah and his beloved Prophet (PBUH).